Our elementary students learn Spanish through adventures, activities that require increasing levels of engagement and understanding over time, and that reward kids with a feeling of accomplishment. A simple literacy component ensures that these students not only listen, speak, sing and play in their new language, but read and write as well. 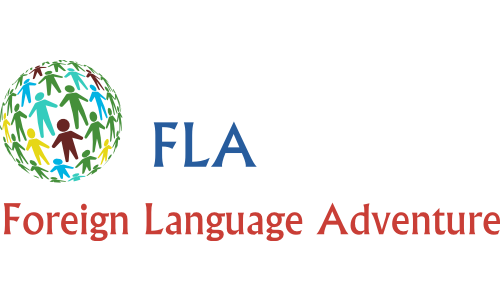 Foreign Language Adventure is proud to partner with elementary schools nationwide to provide convenient classes to their students. Copyright © 2010 Foreign Language Adventure. All rights reserved.